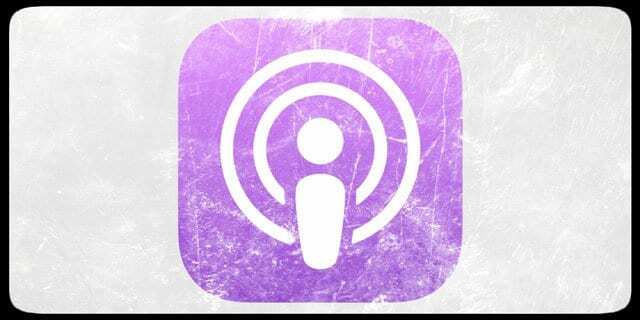 Over the last few weeks, we have been taking a look at different issues with the Podcasts app. 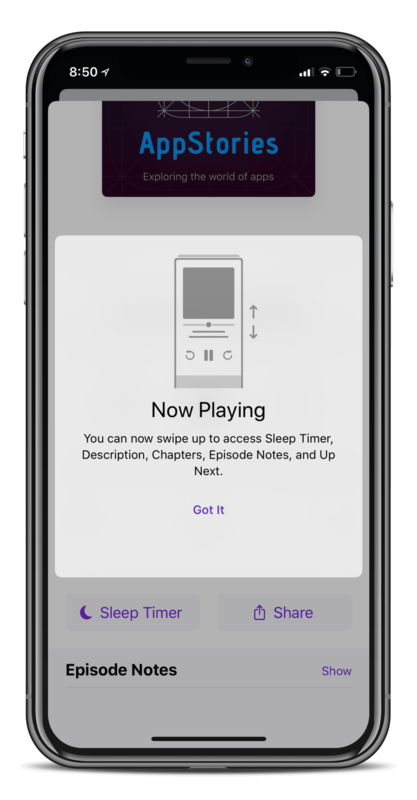 When Apple released iOS 11, the company unveiled a completely new version of the Podcasts app. This update caused a slew of issues, and one of which is the ability to play your podcasts continuously. Back in the “old days”, you would be able to automatically have podcasts play even after the current episode had ended. With the new Podcasts app, this function has been removed. Thankfully, there is a nifty trick that you can use in order to get your podcasts playing continuously. 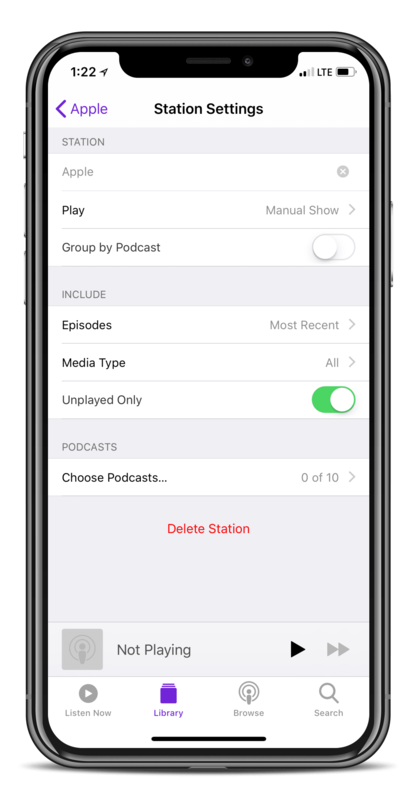 In order to get things working properly, you will need to create a “Station” in the Podcast app. From there, you will need to complete a few more steps to get your station created. This next step is optional, but you can change the settings to play podcasts from “Oldest to Newest”. After this has been decided, you will want to toggle the station to include “All Episodes”. Finally, you can select Podcasts and then choose the podcast you want to add to the Station. For those who listen to an array of different podcasts, these stations act as a proper playlist. When setting up the Station, you will come across an option named “Include All Podcasts” when you choose the podcasts. Of course, this can be adjusted to include specific podcasts. Essentially, you will be able to create different stations which have a specific focus. For example, you could have all of your Sports podcasts in one station, while your geeky or techy podcasts are in another station. There is another feature in Apple’s Podcasts app which allows you to continuously play episodes. This is called the ‘Up Next’ queue and can be easily accessed. To get started, you’ll need to find a podcast episode that you want to listen to. Then, you will tap the three-dot menu button in the bottom right-hand corner. A prompt will appear and you will want to select “Play Next”. You will have to continue performing this task until your “queue” is properly filled. This can be a bit time consuming and rather annoying. However, if you don’t want to create specific stations, the Up Next queue is your next best option. 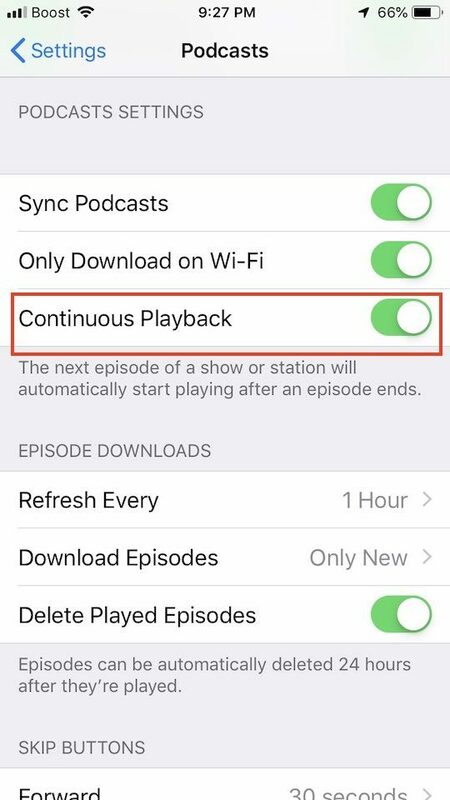 When you review the Podcasts app settings in iOS 12, You will find a much welcomed feature called “Continuous Playback”. When you enable this setting, the next episode of a show will automatically start playing after the current episode ends. Hopefully one wouldn’t need additional workarounds when it comes to playing your podcasts continuously. It may come as no surprise that the Podcasts app from Apple has frustrated many folks. This has led to many users deciding to get away from this app and looking for better options. 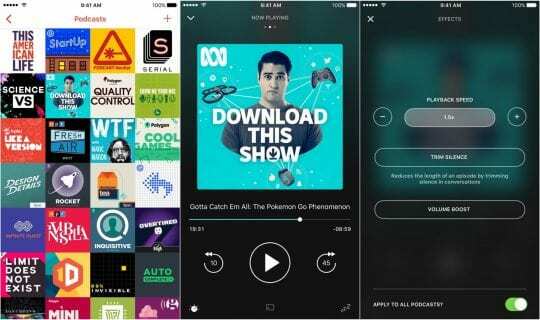 Overcast – Free w/in-app ads. Offers iOS and web client, along with the best ‘Smart Speed’ functionality on the App Store. 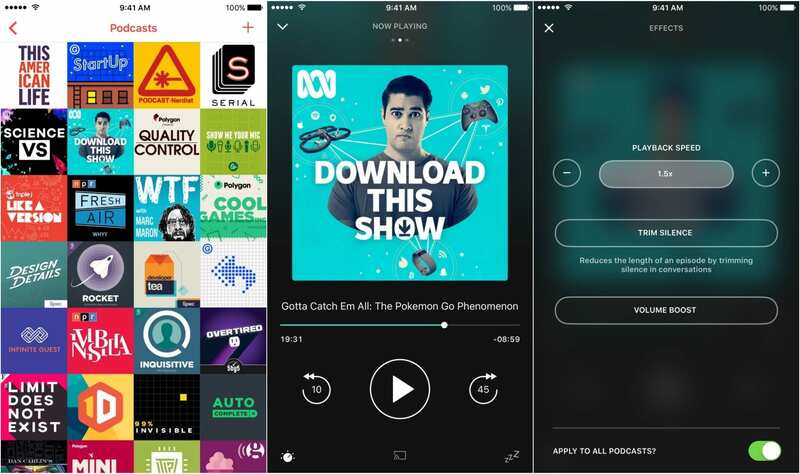 Pocket Casts – One time $5.99 price. Clean design, and is available on iOS, Android, and the web. Castro – One time $2.99 price. Easy-to-use interface, but lacking features offered by Overcast and Pocket Casts. 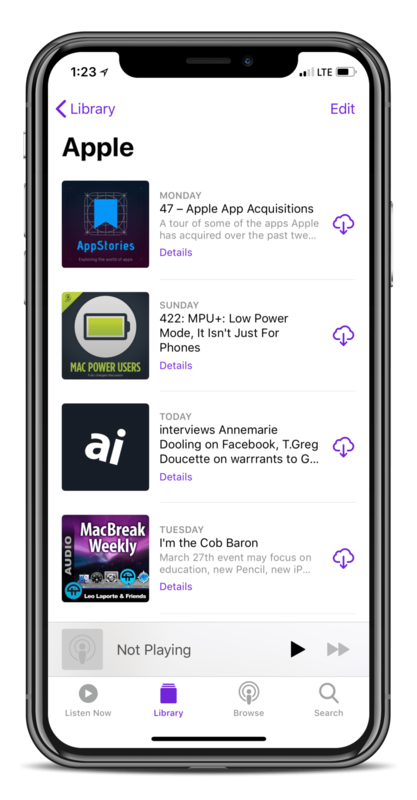 There are plenty of podcast apps on the App Store, so if you’re tired of Podcasts, you won’t have to worry about left missing out. If you have found a proper replacement, be sure to let us know about it in the comments below.